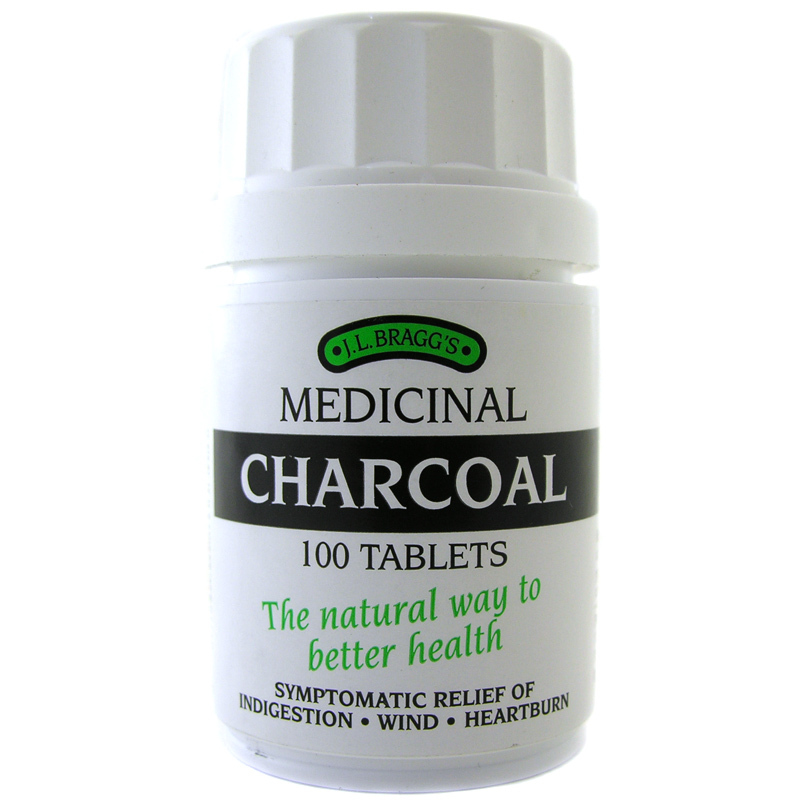 Traditionally used to absorb gases in the digestive system, thus relieving the discomfort caused by indigestion, wind and heartburn. 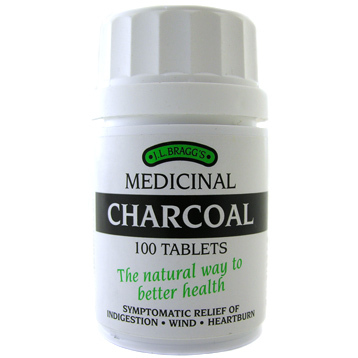 Vegetable Charcoal, Icing Sugar, Potato Starch, Gum Tragacanth, Magnesium Stearate. 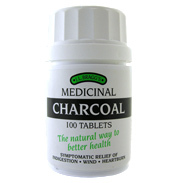 Adults & Children over 12: 2-4 Tablets after meals 3 times a day.